5 photos in database by this submitter. Comments: Johnson William Jefferson (Nee: Cassidy) | MO United States | 1901-1920 | Comments: Wife (seated) is Stella Ann Cassidy Johnson. 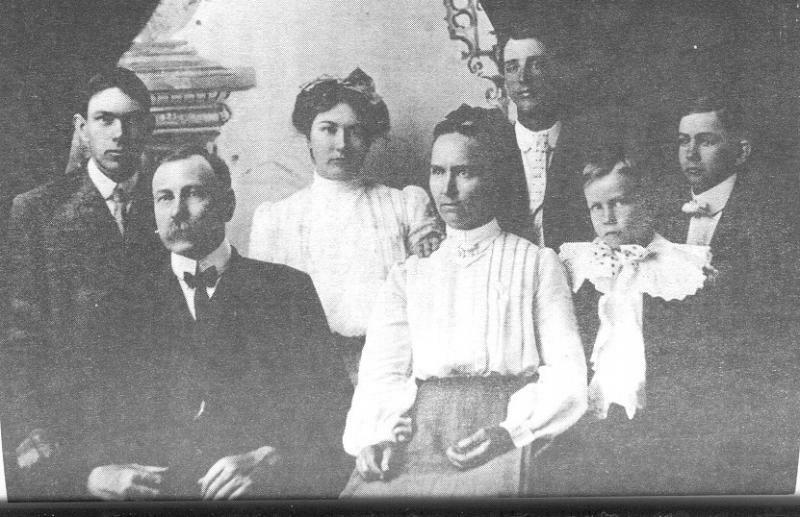 Son Sylvester Harrison Johnson is standing on the left.